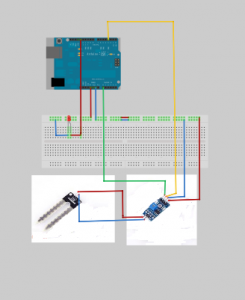 This project use Moisture sensor to detect water and air. 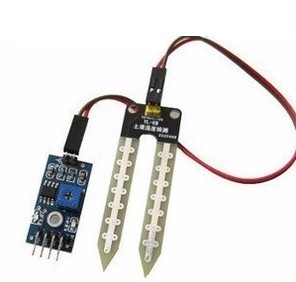 When the sensor is put into water, the LED will turn off, if the sensor is exposed to air, LED will turn on. Step 3: Run the code and you will see the result same as following video.